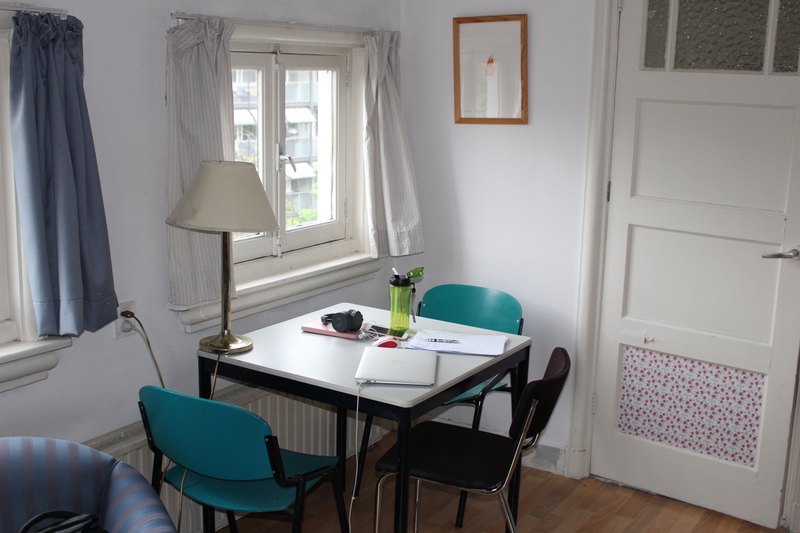 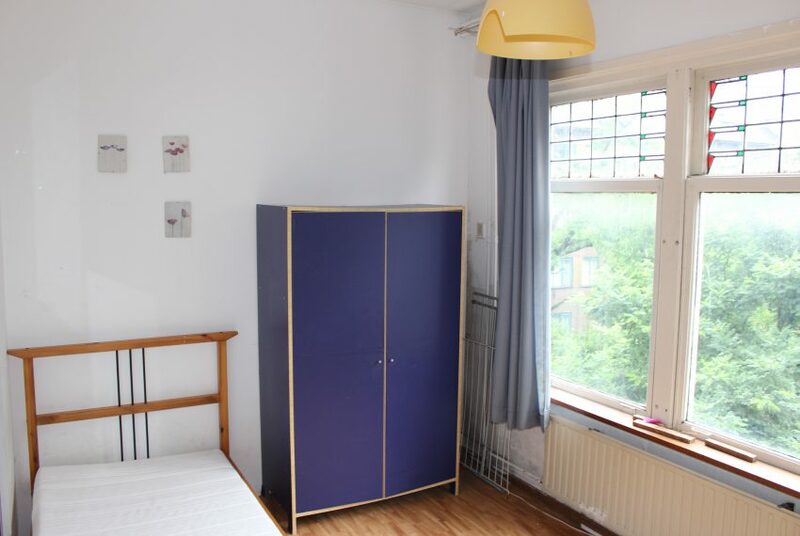 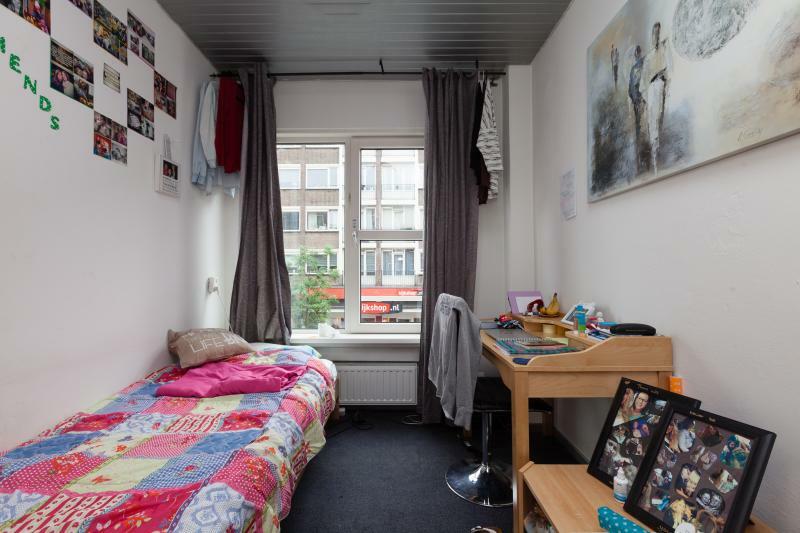 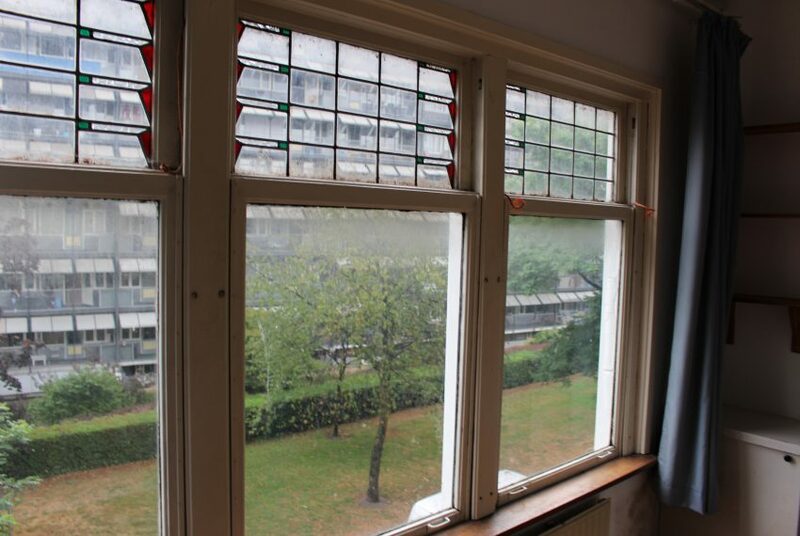 At the Abraham Kuyperlaan – area Bergpolder, Rotterdam North – we get a nice studentroom available. 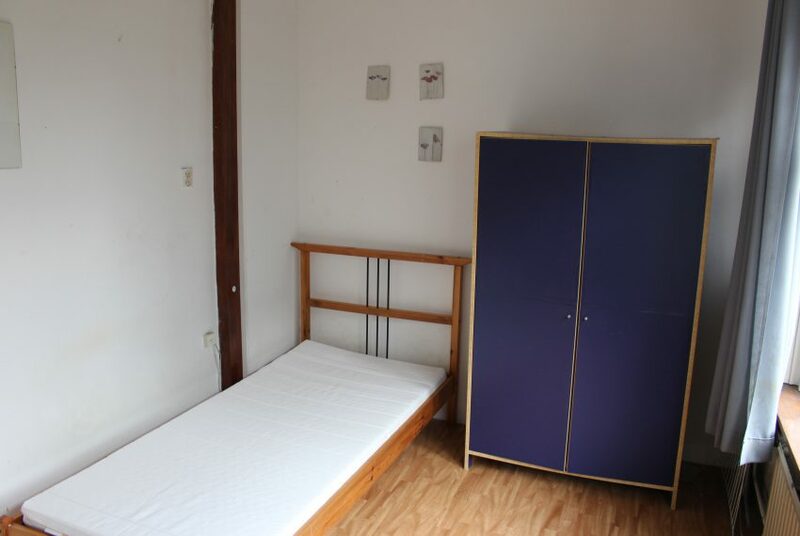 The room (12 sqm) is furnished and the common areas (kitchen, shower, toilet and balcony) needs to be shared with your two female housemates. 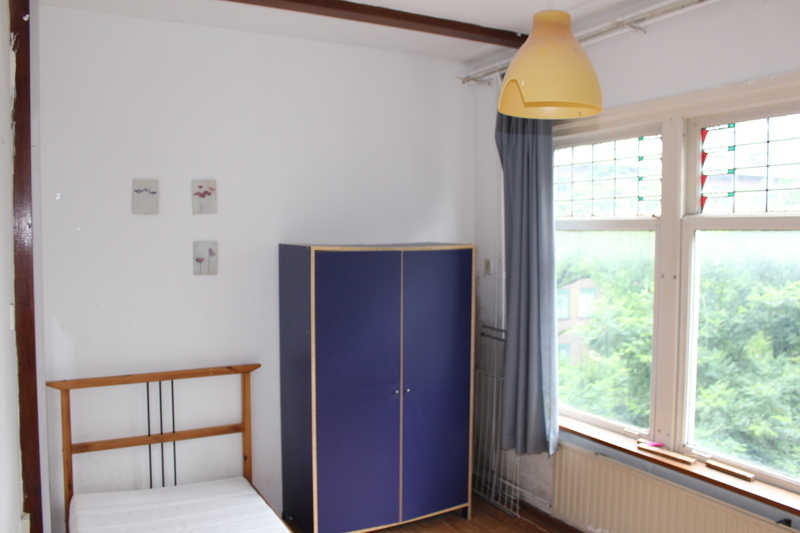 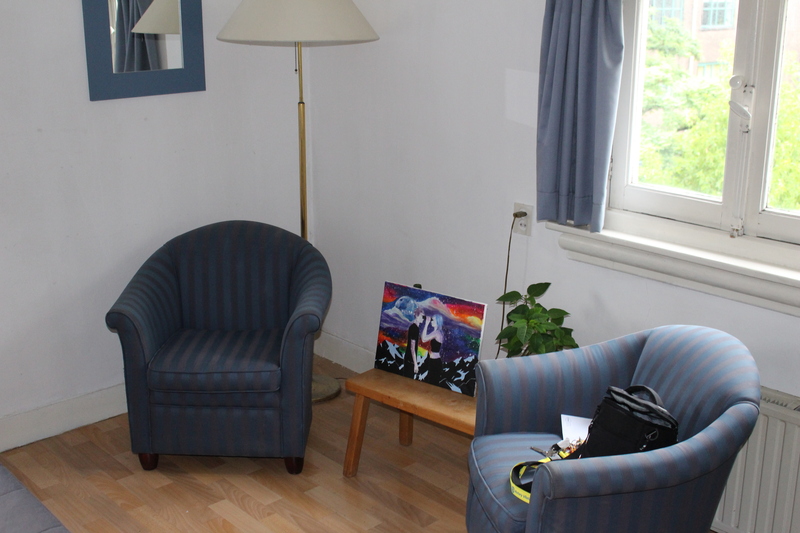 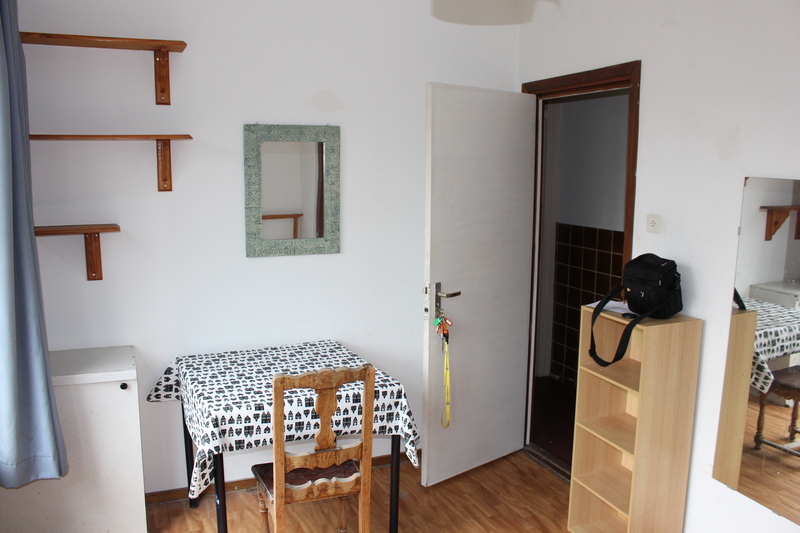 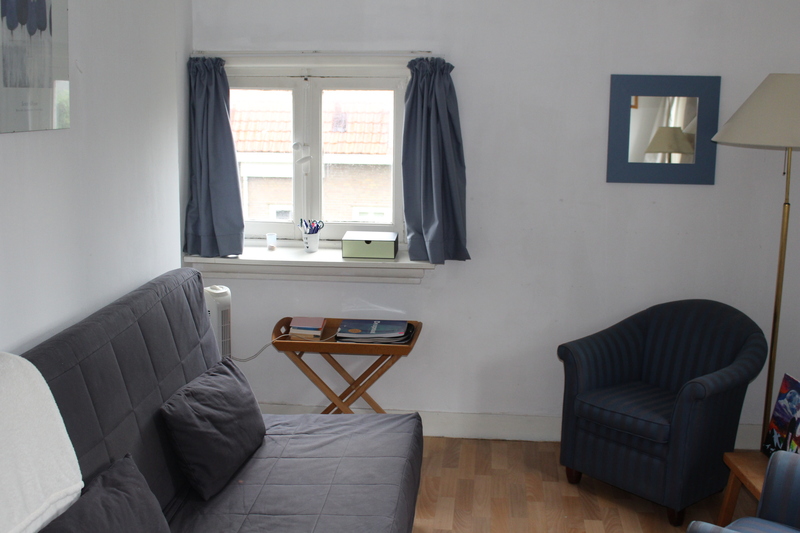 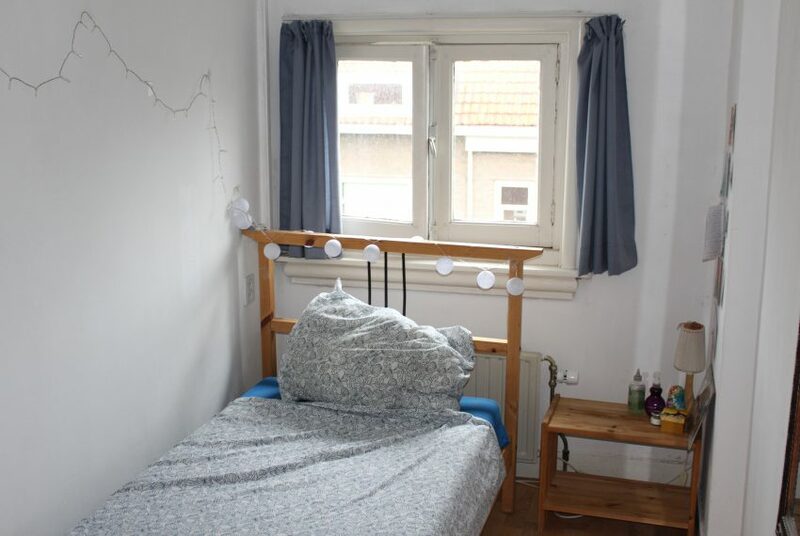 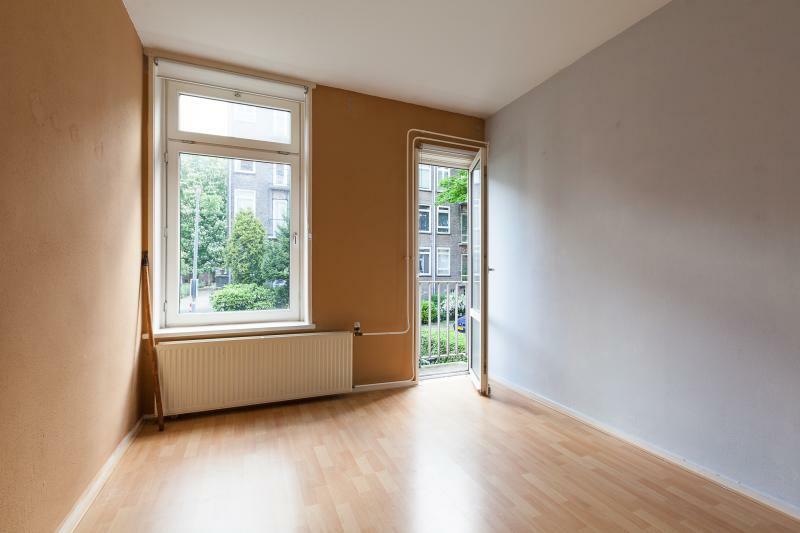 The monthly rental price of this room is € 425,- including G/W/E and Internet! Please keep in mind that this room can be rented out for 6 till 12 months maximum, extension is not possible. 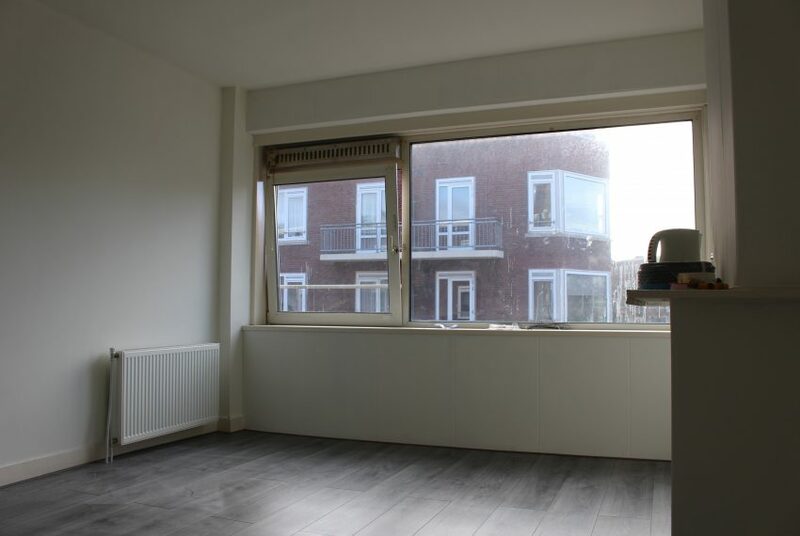 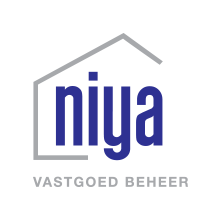 The apartment is located in the burstling neigbourhood Bergpolder. 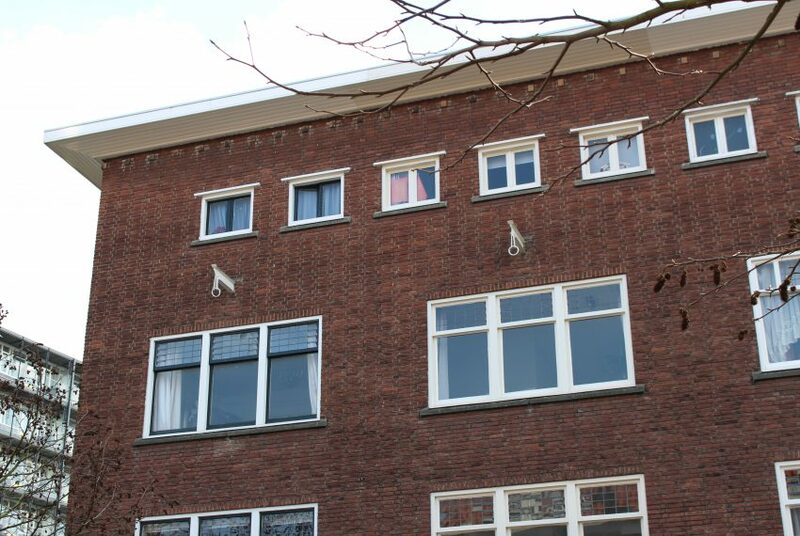 From here you will reach the center of Rotterdam in 10 minutes by bike. 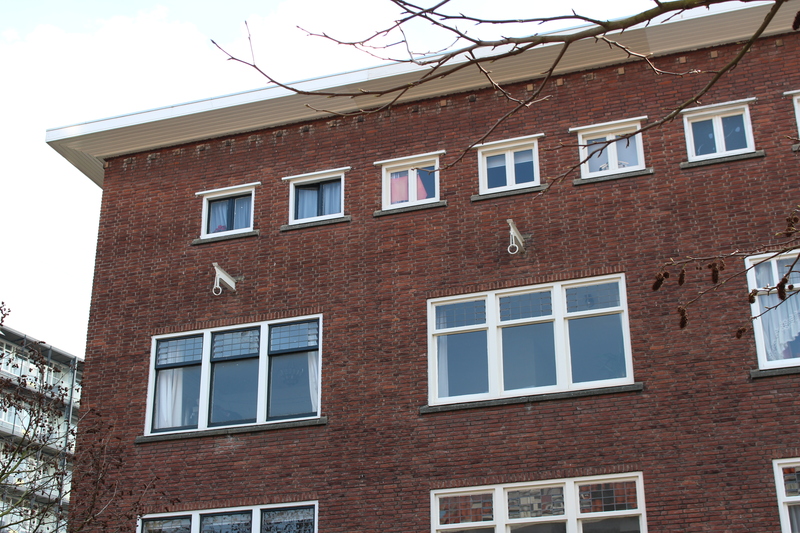 Also you can find shops, restaurants and puiblic transport in the direct area.